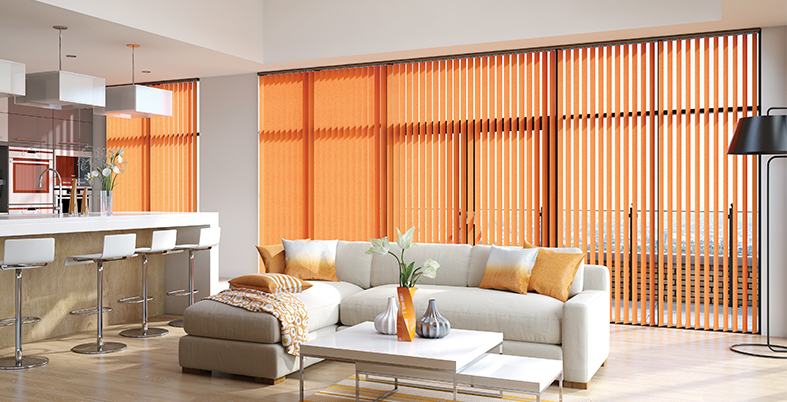 At Blinds in Harmony we are dedicated to making sure you get the best possible service and the best possible blinds for your home, shop or office. Our team are experienced, trained professionals who get the job done properly. Our business has continued to grow thanks to our local reputation. Take a look at our testimonials. We're always working to keep our pricing competitive. We’ve built a reputation as a professional, family-run local blinds and curtains shop, serving Whittlesey and the wider Peterborough area. We use high-quality materials, experienced staff and built-to-last designs to make sure you get the best service. No need to worry about us – all our fitters and designers are qualified and knowledgeable, and we’ve made sure they’re fully insured, DRB checked and capable enough to handle any setbacks. Don’t let anything get between you and your blinds and curtains. 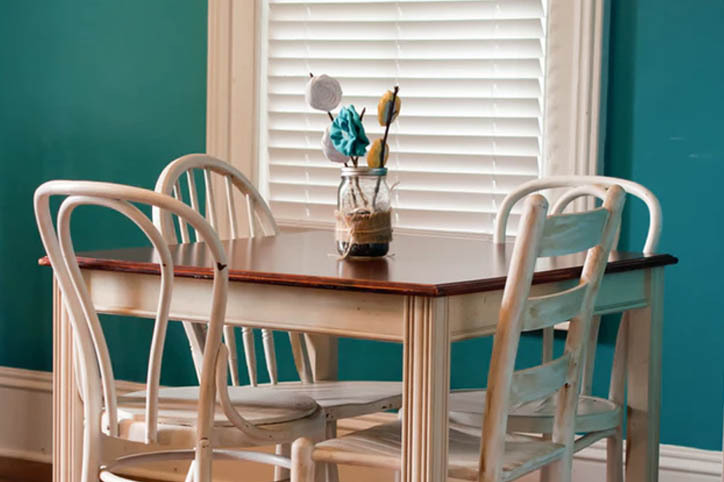 We are a local company that employs local people, and we’re always happy to chat and recommend blinds or window fittings that might suit you. We have been supplying blinds, curtains and window coverings for more than two decades across Whittlesey, Peterborough and surrounding areas. Whatever your needs, we’ve seen it before and we know what we’re doing. 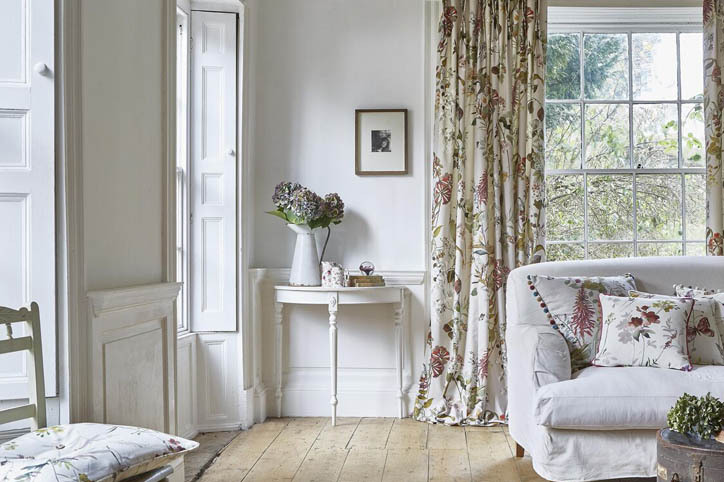 Pop into our showroom in Whittlesey and see our full range of blinds and curtain fabrics for yourself. Our fitters will make sure your windows are properly measured and give you everything you need to get a proper long-lasting fit. Long-lasting, fire resistant, high-quality fabrics in a whole range of styles and colours, all supplied at affordable, economical prices. It’s a win-win!